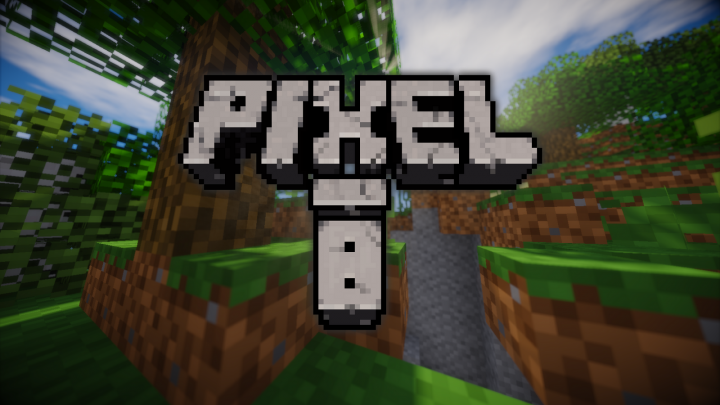 Hi I'm Fryne and I'm currently doing a new version of a Minecraft resourcepack, Pixel-8. This resourcepack gives a lower resolution to Minecraft's default textures. The textures are not downscaled, I rework all of them!